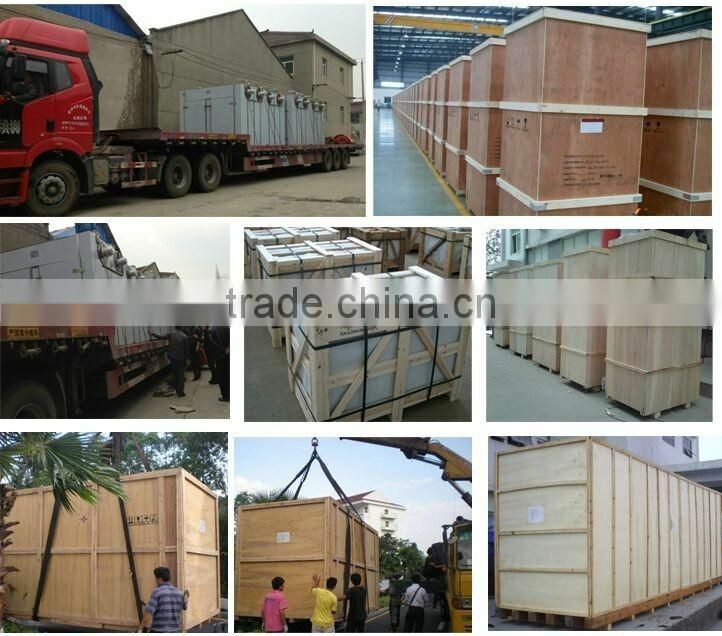 1, well-structured: spiral crankshaft with high-quality materials, tube selection of pure seamless steel pipe, the internal selection of high-quality thrust bearings. 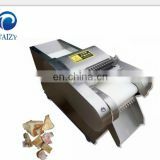 The machine is free of wearing parts, durable, long service life. 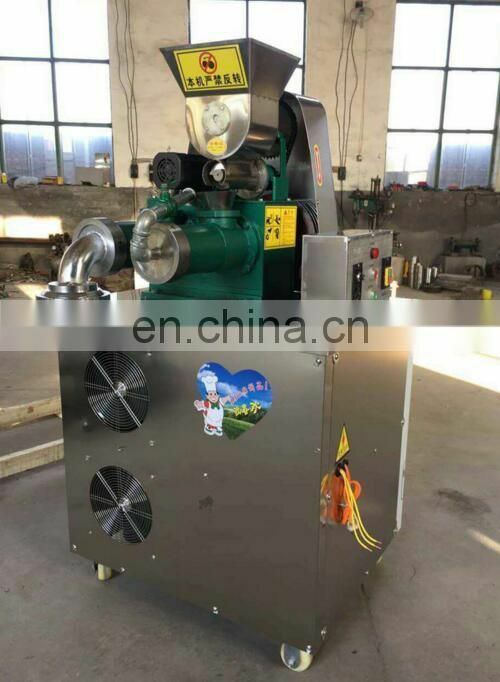 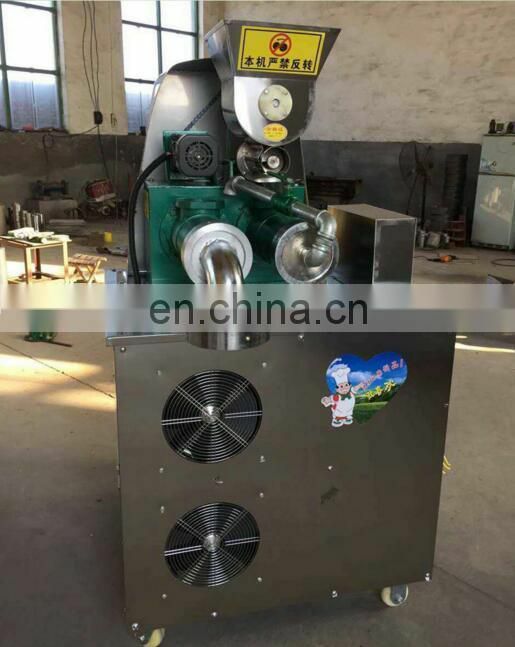 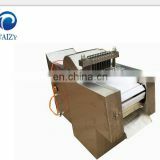 2, the machine uses electric heating device folder hot layer, a thermostat control curing temperature, easy to operate. 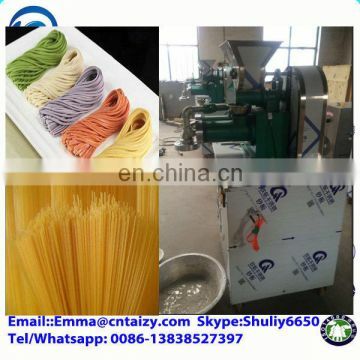 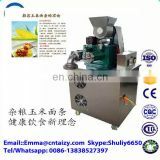 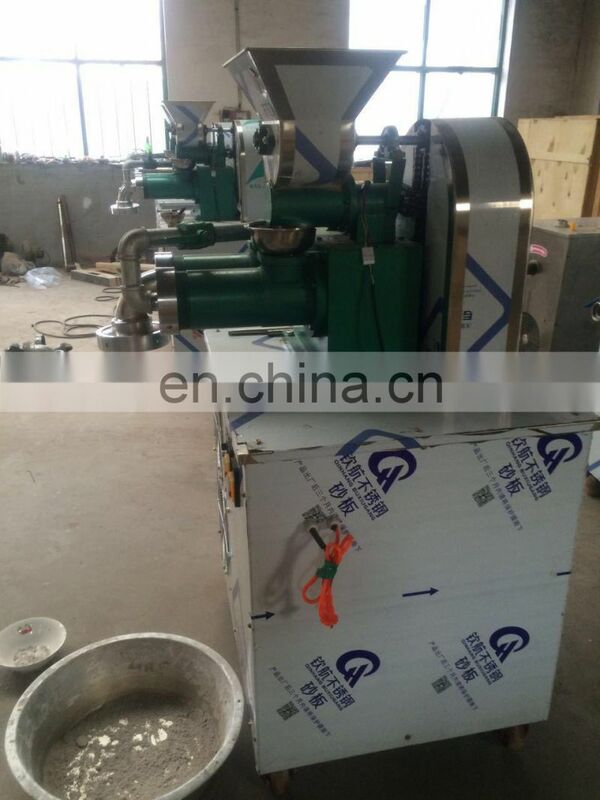 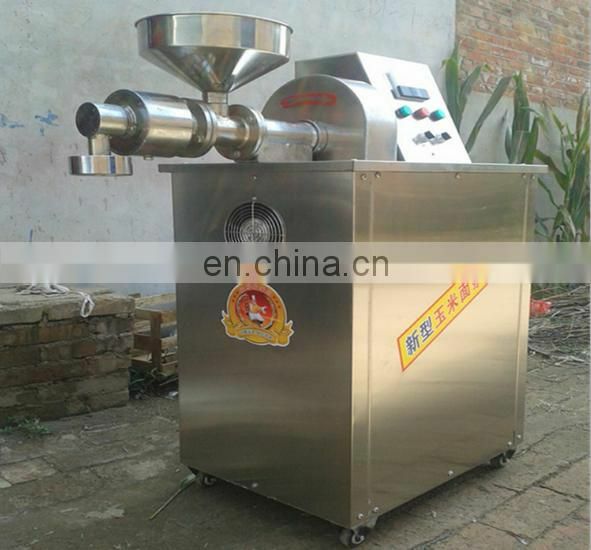 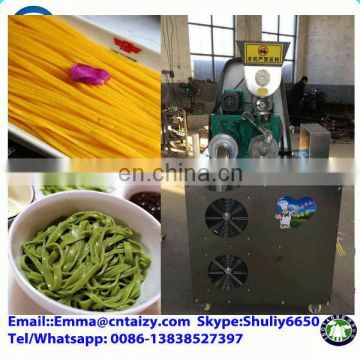 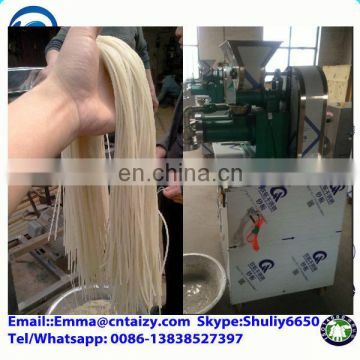 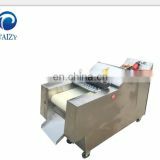 3, a machine multi-purpose: can produce cereals grains noodles, rice noodles rice flour, rice cakes, wire noodles, cold noodles, noodles, vermicelli, fans, jelly and so on. 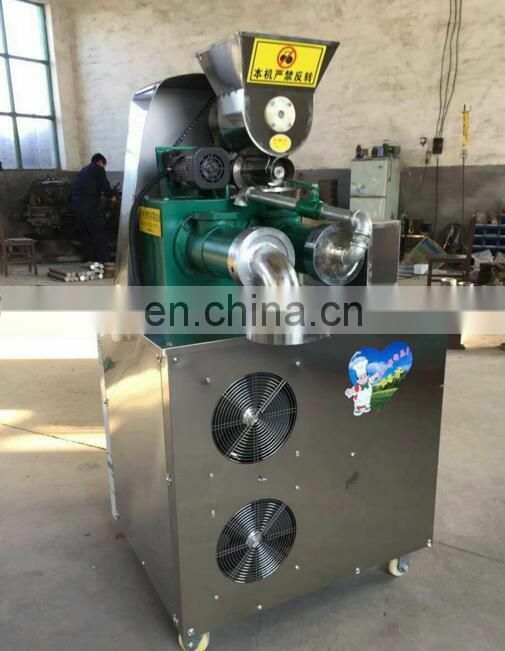 The machine uses high-quality carbon steel crank shaft, tube selection of pure seamless steel pipe, the internal selection of high-quality thrust bearings. 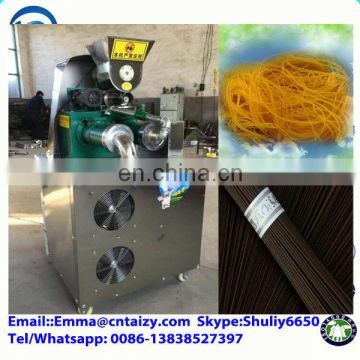 The machine is no wearing parts, durable. 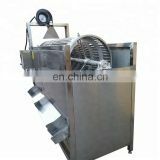 The machine is small, light weight, low energy consumption, high efficiency, can be fixed operations, but also mobile operations, easy to operate, easy to learn, one person can operate. 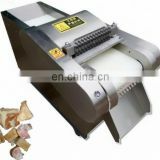 In the work without heavy physical activity, the general staff can be competent for production.